Intellenet is a world-wide network of investigators and security consultants. 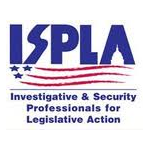 Our selective membership is restricted to individuals with extensive experience in law enforcement, investigations, intelligence, or private security. We offer an assortment of diversified services, and operational scopes are virtually unlimited throughout the U.S. and abroad. 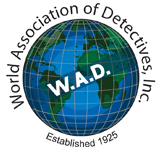 Our members represent some of the finest investigators available in the world. Many are retired or former government agents from the highest echelons of both military and civilian elements. Regardless of client needs -- regional, national or international --INTELLENET members provide unique services to corporations, law firms, families, individuals and foreign allies.